After previously reporting that Apple’s partners had already begun production of a smaller iPad, The Wall Street Journal is now claiming that suppliers have received orders for production of over 10 million units of the device during the fourth quarter. The tipsters also suggested that the amount is double that of Amazon’s Kindle Fire orders. To put things into perspective, Apple sold a total of 17 million iPads last quarter, up 84 percent from the prior year. As such, 10 million iPad minis would represent a significant amount of Apple’s expected overall iPad sales this holiday quarter. Investment bank Deutsche Bank said last month in a note to investors that it believes the iPad mini will be a “high volume, installed base and ecosystem driver”, though it doesn’t anticipate the device to have a huge impact on the company’s bottom line when compared to the iPhone. The firm expects Apple to sell 18 million iPads in the third quarter of calendar 2012 and 24 million in the December quarter. 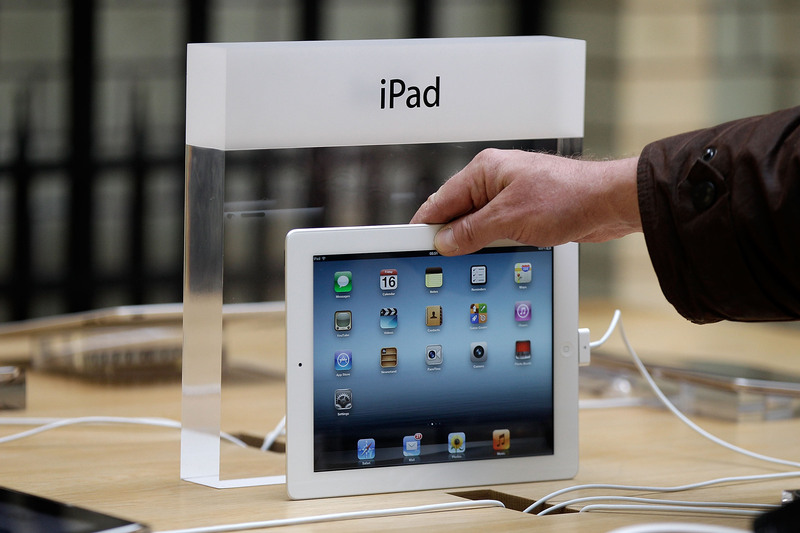 The much-anticipated iPad mini is expected to have a 7.85-inch screen. Rumors have suggested that Apple will announce the device at a media event later this month.